Hedase Dam at five April 2016. Events: Hedase Dam at five April 2016. 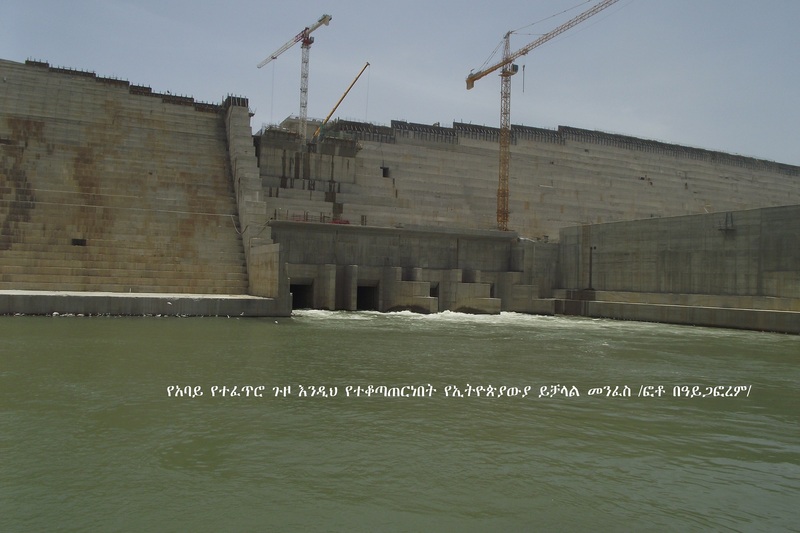 (Aigaforum April 2016) - The Great Renaissance Dam also known as Hedase Dam is now Five years old and over 50% Complete. 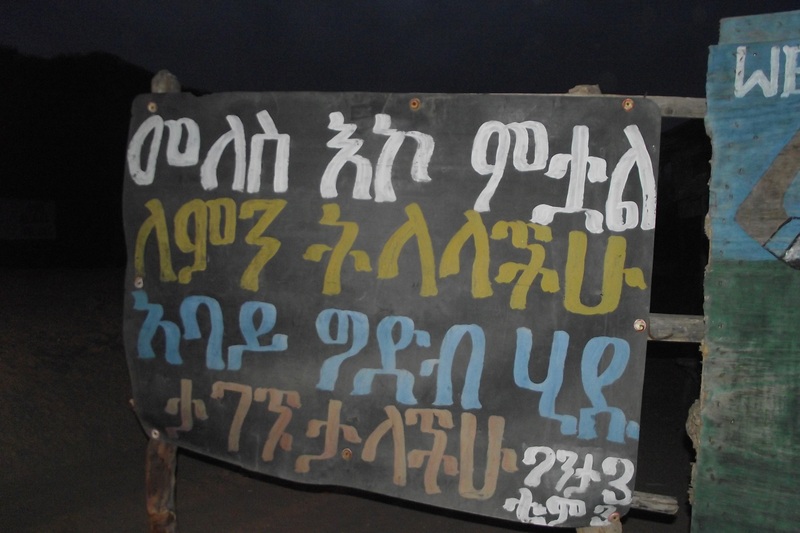 When done the Dam not only will change the economic fate of the country but also Ethiopia's regional power status. To the dismay of the naysayers and the many talking-heads from the Ethiopian diaspora extremist who told their naive followers the Dam will not be built, the Dam is progressing well. Eat your hearts out all those of you who sold yourself as foot soldiers and propagandist for Egypt and others! Tamrat field report follows below.